Please find the following photo of CronusMax Add on. 3. 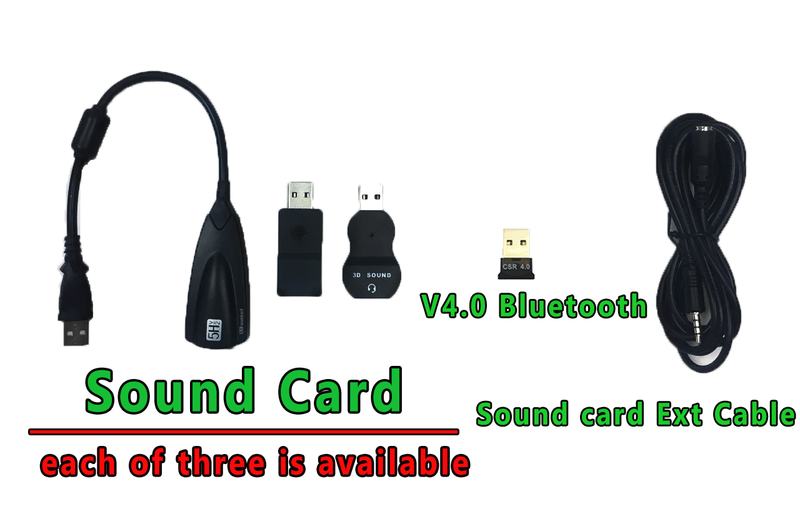 6 ft sound card extended cable. 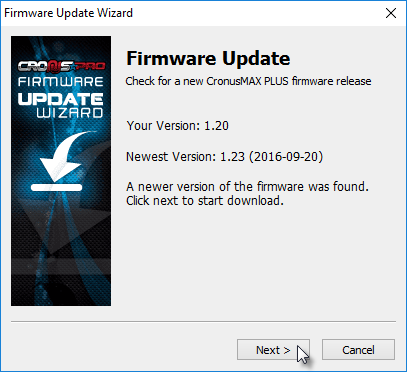 CronusMAX brings you the third major update of 2016 – in case you missed them, here are the First and Secondmajor updates of the year. The main highlights for this release are support for the new PS4 Slim DualShock 4 Controller (Model: CUH-ZCT2U) that was released with the PS4 Slim console, Fanatec Racing Wheel Support, a huge update to our PS4 Wheel Edition Mode that adds a large list of Fanatec wheels, pedals, shifters rims and add-ons, all with full force feedback support without the need for any software plugins or a computer to be hooked up to the console, and finally the Xbox One Controller Battery Fix for all Xbox Controllers including the new Xbox One S Controller. CronusMAX is the first controller adapter in the world to add support for the new DualShock 4 Controller Model CUH-ZCT2U that was released with the new PS4 Slim consoles. You can use this awesome new controller to play on many compatible console or system such as the Xbox One S, Xbox One, PlayStation 4, Xbox 360, PlayStation TV, Windows PC, and Android Devices (With OTG Cable). You can also use our Zero Lag Tournament Mode with this controller, as when the cable disconnects or becomes loose in USB mode without the CronusMAX it defaults back to Bluetooth – not so with the CronusMAX Tournament Mode, it stays in full, lag-free wired mode. Our Zero Lag Tournament Edition Mode feature was used by every team at this year’s Call of Duty XP 2016 World Championships – no other device compares! For the first time ever, CronusMAX now offers support for a full range of Fanatec Racing wheels on the PlayStation 4 – as long as the wheel supports PS3 mode, they’re good to go. The amazing PS4 Wheel Edition Mode now gives the ability to connect Fanatec Wheels with Full Force Feedback Support, including support for pedals, shifters and other add-ons, all without the need for a computer to be connected to the console or any software plug-ins. This is what the Fanatec Racing Wheel community has been waiting for! So you have a CSW V2 and want to play F1 2016 or Assetto Corsa on the PS4? You got it! Added: Support for New DualShock 4 Controller CUH-ZCT2U (Released with PS4 Slim). Added: Correct XB1 input report sequence numbering. Added: XB1 controllers can now be used as authorization controller with batteries. Updated: G25/G27 switch command to support Fanatec emulation modes (Wheel must be in PS3 Mode). 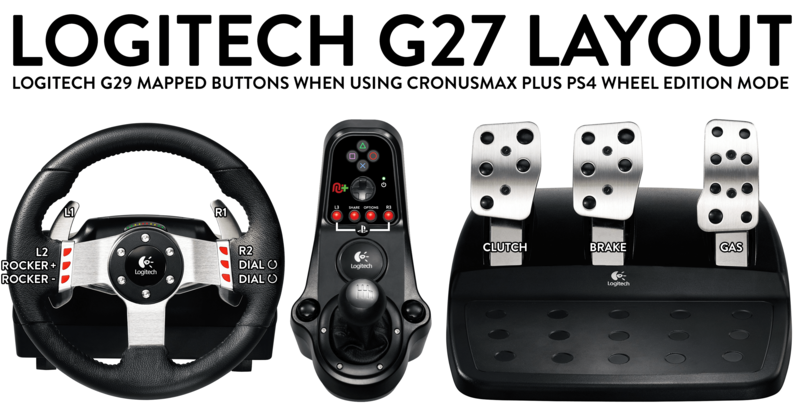 Updated: Moved the G27 PS Home button combo L2 & R2 –> PS to L3 & R3 –> PS. For instructions on how to setup racing Wheels with the PS4 Wheel Edition, go to this page in the manual. Kain_NL, MartyMcSpy, Stephen1300, Picklock, Ecstreme, jotavip, kntkatt, GL0ZZ3N, KittyDawn, jarmenti, AntinOz, Wolfpower11, Yabba, Elohims Wrath, wilbarron, Schattastic, enzo91 and geert. Special Thanks to Kevin for providing the CUH-ZCT2U a week before it hit the stores. Sorry we didn’t get that update out sooner, but wanted to make sure this release was ready as a whole, we figured you wouldn’t mind waiting an extra couple of days.